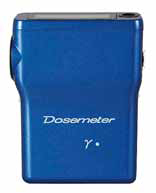 The NRF series Electronic Personal Dosimeter (EPD) is a suitable for detecting and monitoring radiation in the restricted areas of nuclear power stations and other nuclear facilities. The NRF-30 measures gamma and X-ray. An audible alarm activates if the dose or dose rate exceeds a preset value. The dose value detected by the EPD is sent to a Computer system through a Reader, to allow you to effectively manage personnel safety. 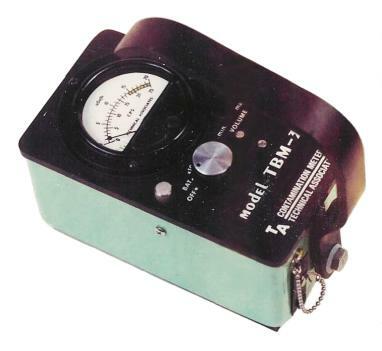 Dose, dose rate and operating-time alarm values can be preset with setting device. The EPD can be easily calibrated with Calibrator. 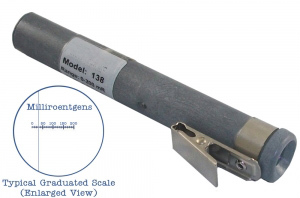 The technically advanced dosimeters of the NRF series and their accessories can be combined to effectively protect your personnel from dangerous levels of radiation under a wide range of conditions. The reader and software are optional, but recommended.